I found the module informative and concise and it referenced recent literature. The course gave me the evidence base for choosing injection sites and how they can affect the patient experience. The course has increased my confidence and I feel more ready to deal with any anaphylaxis. It consolidated my knowledge of anaphylaxis theory and practical management. 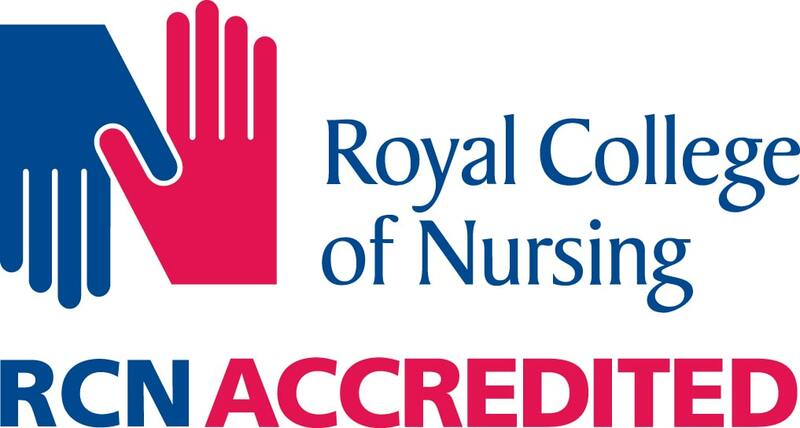 RCNi Portfolio helps nurses to comply with the Nursing and Midwifery Council’s requirements for revalidation.